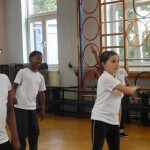 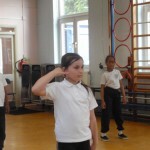 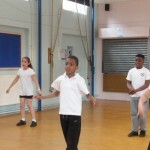 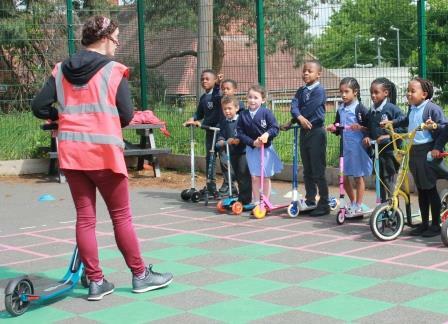 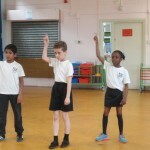 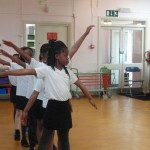 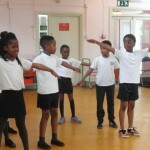 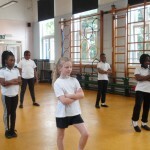 This half term we have been having street dancing lessons with Miss England. 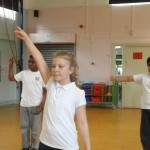 Everybody has made up new and exciting routines, working together in groups. 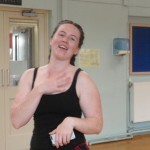 It has been such fun. 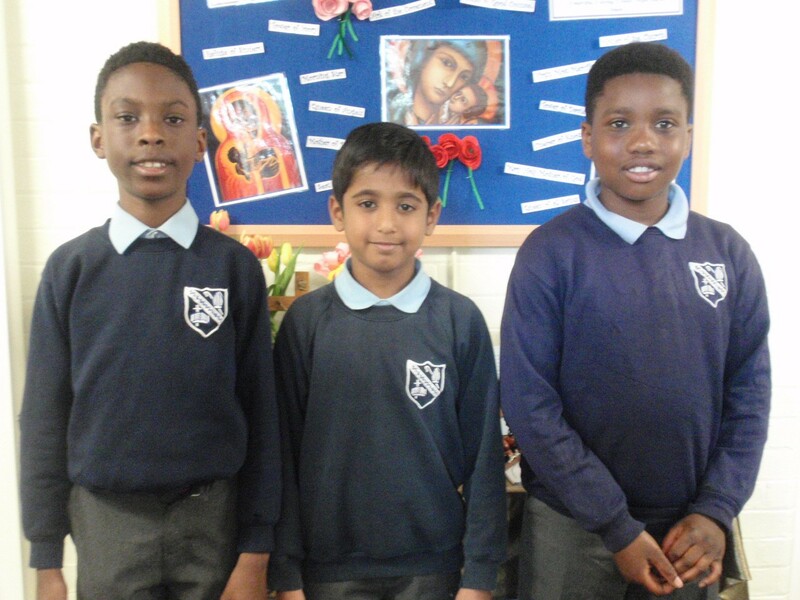 Altar Servers in Year 4. 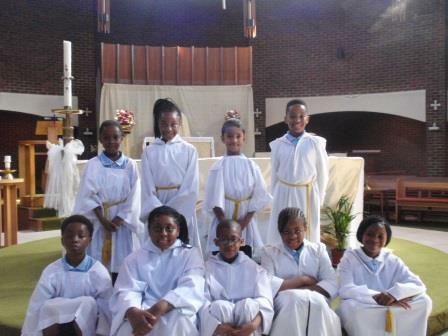 All 9 Altar Servers in Year 4 served at Parish Mass on Ascension Day. 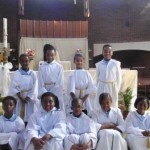 Everyone took their roles responsibly, but joyfully praised God in this special job that they do. 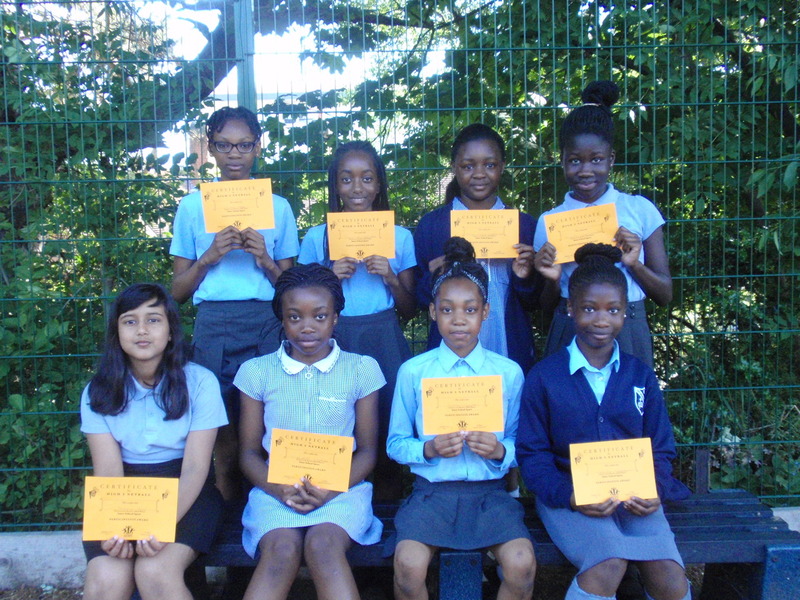 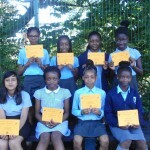 Thank you Olaoluwa, Esther, Natasha, Rachael, Kordi, Kieran, Michael, Miquel, and Giovanni. 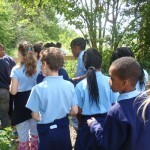 Year 2 have starting gardening in their outdoor area. 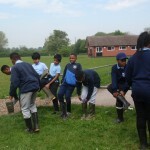 First we had to take out the weeds that had grown over the winter and add more soil to the pots. 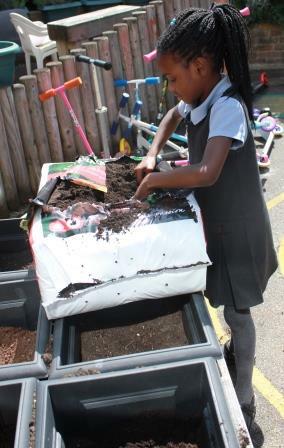 We planted tomato, sunflower and pea seeds inside as it was still too cold for them outside. 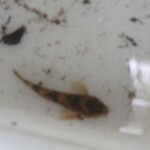 They will soon be ready to transplant outdoors. 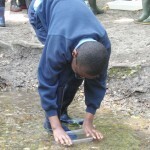 We are looking forward to seeing the results of our work in the near future. 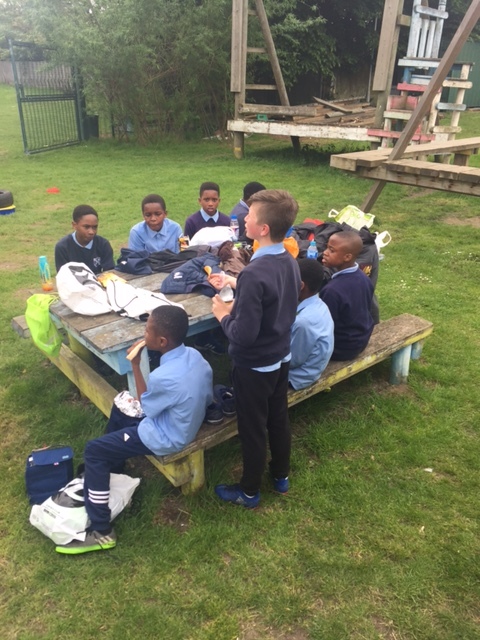 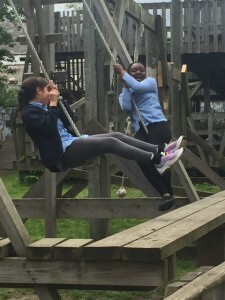 Year 6 were taken to The Dumps adventure park for a fun afternoon out. 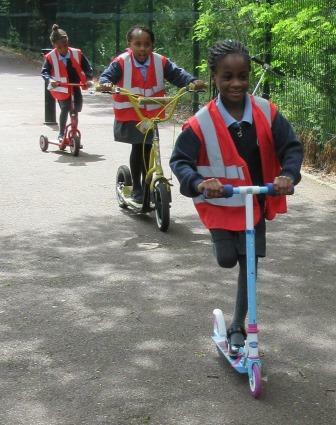 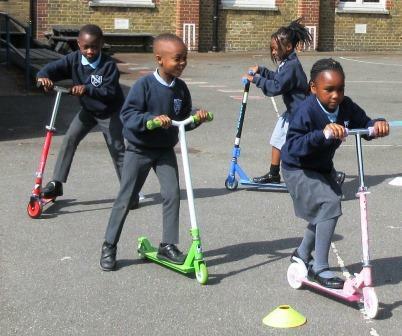 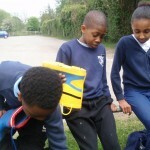 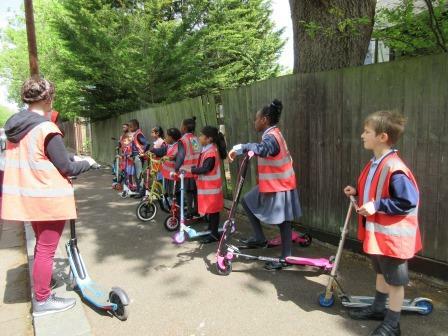 The park is situated near to our school, so they had 2 hours of freedom to explore the park and burn off some energy. 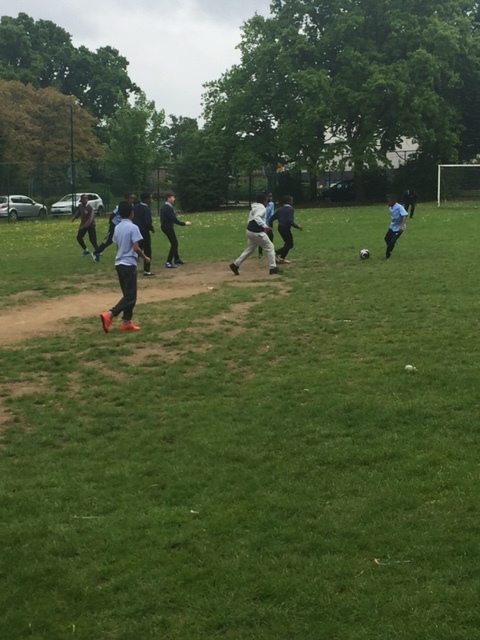 They played a game of ‘tag’, swung on the ropes, went down the zip wire and enjoyed a game of football on the field. 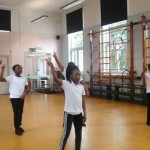 If the children wanted to they were also allowed to play pool or table tennis indoors. 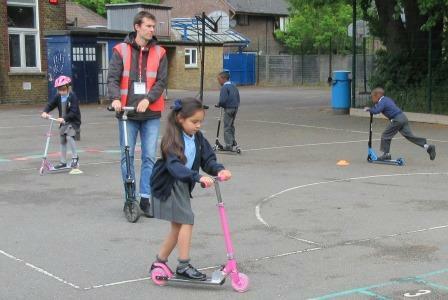 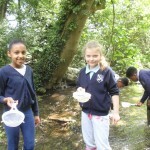 An enjoyable day had by all and a lovely way to end SATs week. 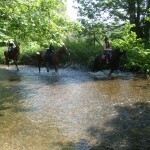 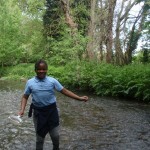 A wonderful day in the River Darenth. 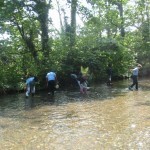 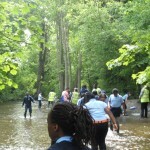 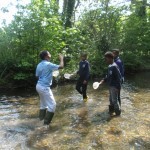 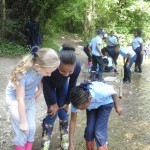 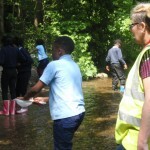 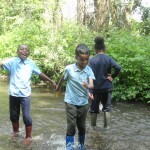 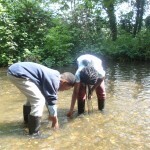 We spent a hot ,sunny day searching for organisms that live in the River Darenth, which is a fresh water river. 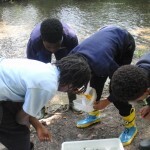 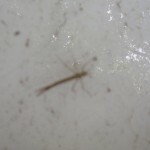 We found bull head fish, shrimps, water lice, mayfly nymphs and many others. 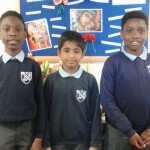 Congratulations to Johan, Emmanuel and Adam who are making their First Holy Communion this summer.May God always guide and protect them.